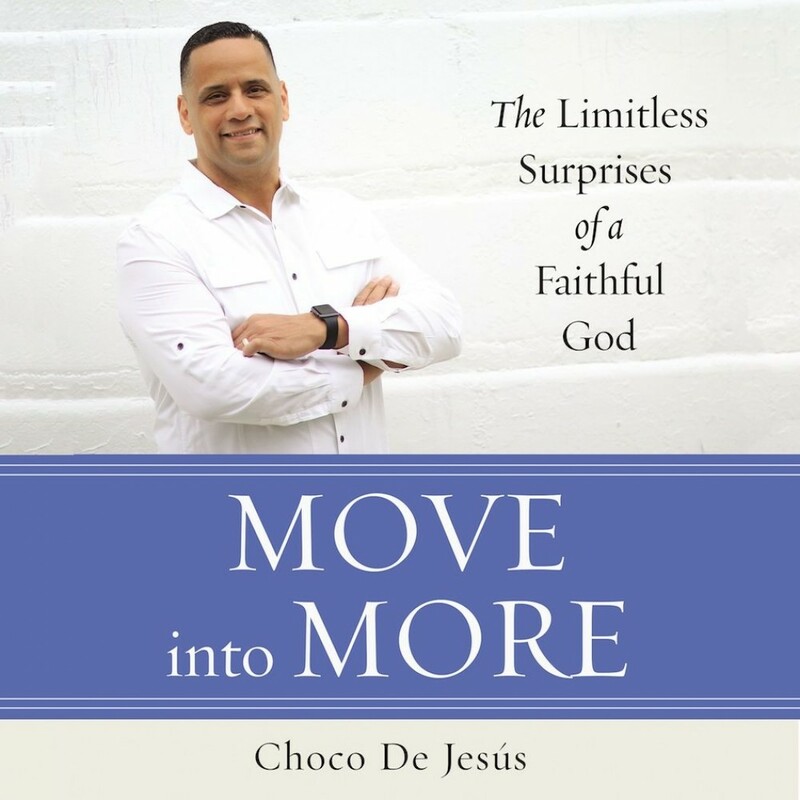 Move into More | Choco De Jesús | Audiobook Download - Christian audiobooks. Try us free. Abundant life. Does that describe the life you're living now? Or do words like busy, overwhelming, disappointing, and exhausting come to mind instead? Today, more than ever, we long for satisfaction in our lives and fulfillment in our faith but come up empty. We are lacking, and that hole can't be filled by money, prestige, or stuff. Pastor Choco, author of Move into More, knows what it feels like to want more from life. Raised by a single mother after his alcoholic father left, he grew up as a poor Puerto Rican kid in Humboldt Park, one of Chicago's toughest neighborhoods. He grew up never having enough. However, God had so much more for him. Pastor Choco rose to become senior pastor of New Life Covenant Church (one of Chicago's fastest growing churches) and one of TIME magazine's 100 Most Influential People in the World. In Move into More, with conviction and earnestness, Pastor Choco explains that God has promised a life of more - joyful contentment that comes from living passionately with a purpose - to anyone who follows him in obedience. It's not who you are, he says, it's what Jesus can do if you will let him. Choco breaks down popular yet untrue thinking that God's "more" is about wealth or material possessions, fame or power, and shows listeners that God's more is far better than anyone could ever imagine. If you're willing to Move into More, your eyes will be opened to the all-powerful, all-loving God who wants more for you than you can imagine in your wildest dreams. When you follow him faithfully and obediently, you will find peace in your problems, rest in your weariness, order in circumstantial chaos, and joy in trials. Don't settle for less than God has for you - it's time to Move into More!